Extremely user friendly BIOS. Fan connection placement leaves a bit to be desired. They are all clustered at the top of the board for the most part. This motherboard, had some bad press off the go with users complaining of DOA arrivals and other problems. I've had a lot of skeptical buyers ask me how it is running over the last 6 months. In my own experience the motherboard has been great, and still is running smooth. I run a lower overclock and a reasonable voltage, that overtime has been very stable. 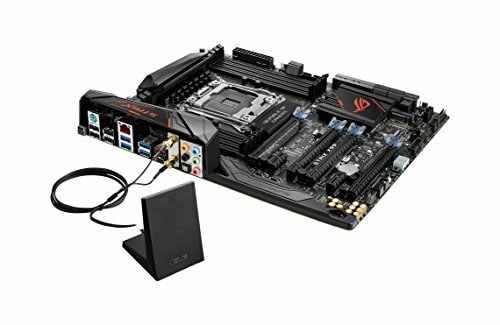 The motherboard has more than enough connections, and I still haven't utilized the m.2/u.2, thunderbolt connection on the motherboard, and the many PCIe slots. Overall- would recommend! 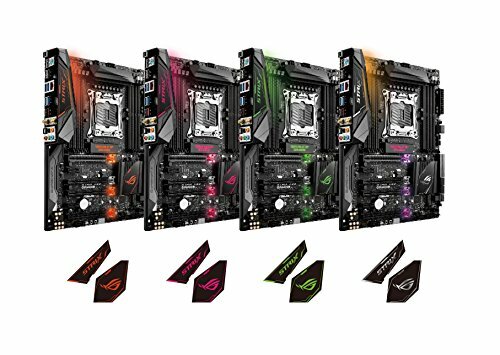 For me the best 'bang for the buck' X99 'cringy rgb overkill' board on the market. I like the bios, its overall build quality and the customizable leds. I don't like the slow Aura software and the fact that many people have RMA'd it. I hope mine will last forever. Don't buy this one, I had to RMA this board 2 times in a row and still didn't get it fixed! Asus service center is very incompetent when it comes to repairing their products. I'm still trying to get them to buy it back from me. Problems with the motherboard: Can't overclock, bios is just not letting me overclock, I put the settings in and it never turns back on? Its not stable, while playing some games, the computer just dies for no reason? 1 slot of memory is still not recognized. it has happened before and still is a problem Asus service center Asustek is one of the worst repair centers out of all the companies, they had my motherboard for 1 month of cumulative time, and I still can't overclock, and its not stable? 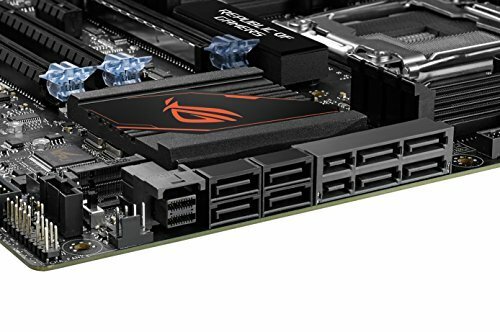 Conclusion: Stay clear of Asus, even there new motherboard for the 8th gen coffee lake have bios problems, go gigabyte or msi! 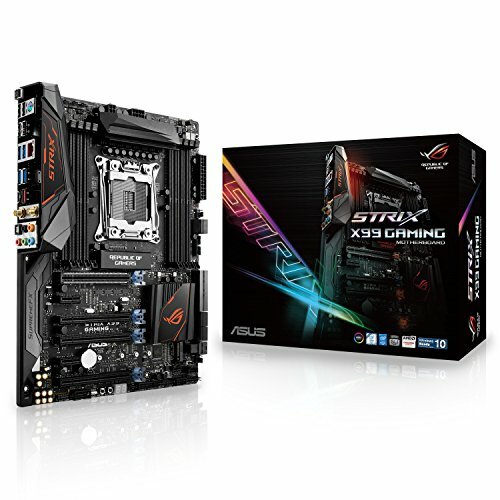 Amazing motherboard, the UEFI BIOS from Asus is, as usually, amazing, and the whole board looks really cool. It has plenty of USB ports at the back, really nice connectivity all around the board, and once again, I couldn't ask for more. I used to have a Rampage V Extreme, but the red accents wouldn't fit my blue/white/black theme. And it was an E-ATX mobo, which wouldn't have fit into my case anyways. Packs everything you need but would have been nice to have more NVME slots. A lot of RGB customization on this board which is perfect for gamers with a tempered glass panel.